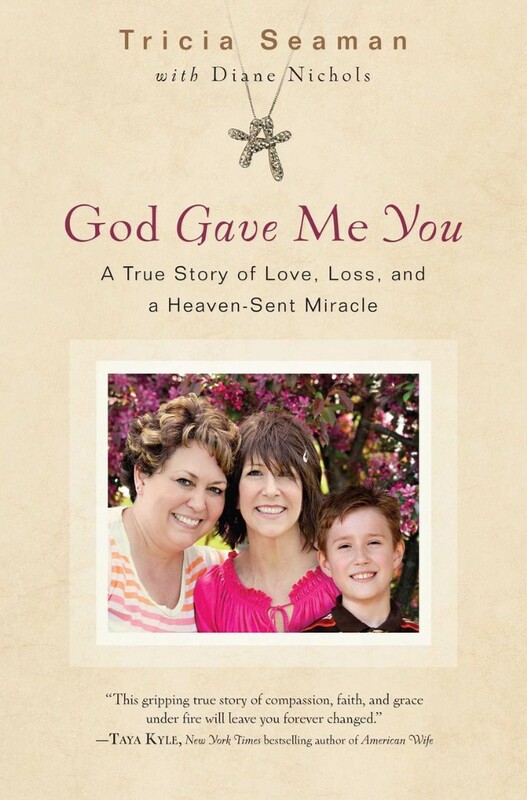 A true story of Love, Loss, and a Heaven-sent miracle. Few stories are as inspiring as Tricia Seaman's, whose experiences of adoption, loss, and miracles show how God works in everything. Oncology nurse Tricia Seaman and her family had their hearts set on adopting a son. They were months into the gruelling process when Tricia met terminally ill cancer patient Trish on her regular rounds. As the cancer spread, Trish asked her nurse, a complete stranger just days before, to raise her beloved son when she passed away. God Gave Me You by Tricia Seaman was published by Authentic in May 2017 and is our 16001st best seller. The ISBN for God Gave Me You is 9781780784540. Be the first to review God Gave Me You! Got a question? No problem! Just click here to ask us about God Gave Me You.